To be honest, I’m not sure that there was anything political about the message here. There was a broad focus beginning with the creation of clockwork automata from the Middle Ages onwards. A particular treat was seeing the Swan from the collection at the Bowes museum, something we saw on holiday years ago. An incredibly clever automata, the swan moves its head around and “feeds” on the fish in the “water”. The same section of the exhibition worked through the impact of Robots in the popular imagination, from Metropolis to the Terminator via the Jetsons and every 50’s robot toy! Moving beyond popular culture there were some nice displays and examples focused on the techniques and complexity of establishing human like motion. My son had a particular fascination with a robot receptionist that had until recently adorned the reception of a London university. 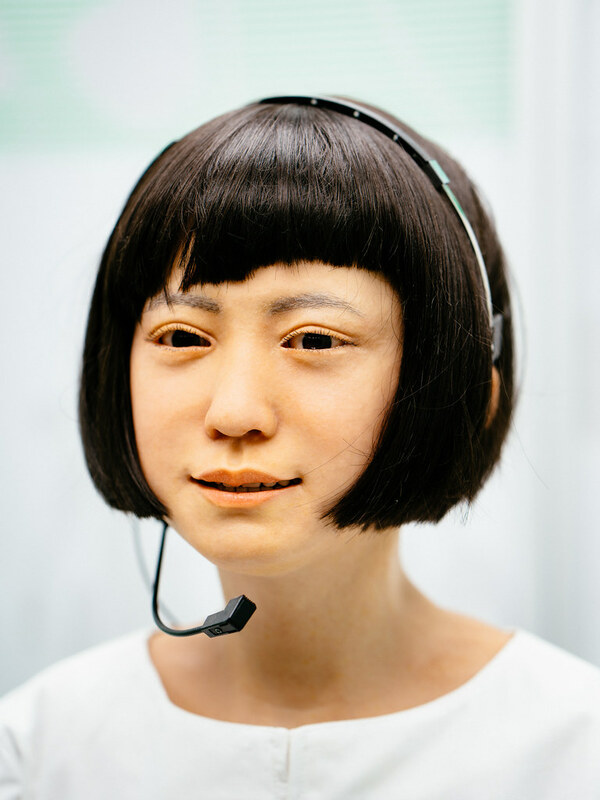 The final section of the exhibition dealt with the reality we live in now: increasing use of robots for tasks previously performed by Humans. Some of the examples in this section were really as futuristic as you would imagine, being no more than arms. Some were fully human looking and somewhat creepy. An interesting example was the robot that stripped down an engine in front of us. Certainly it’s possible to envisage a future with fewer manual jobs as a consequence of these kinds of developments. That’s a social and political consequence that could have been touched on more. All in all, a very interesting exhibition and well worth a visit if you have kids who can appreciate it. It also provides an excuse to wander in the science museum proper, which is always lots of fun. For those with kids, I also strongly recommend a trip to “Wonderlab” too. 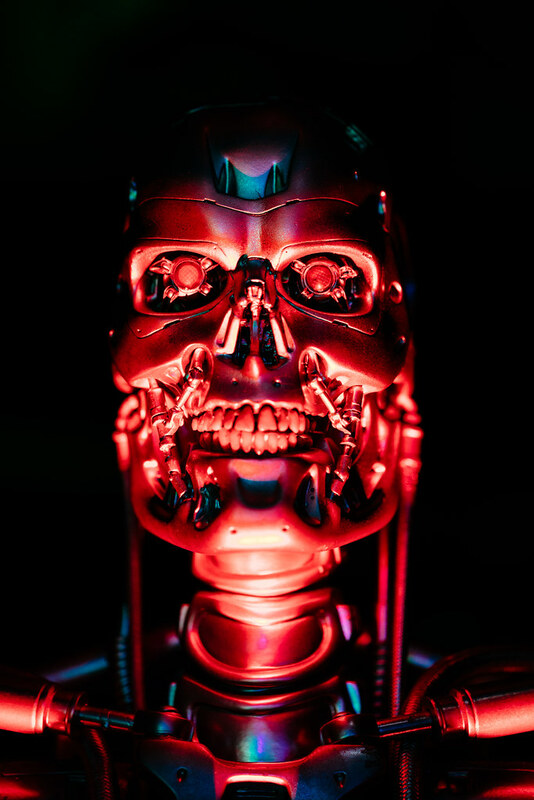 This entry was posted in Uncategorized and tagged Asimo, Exhibition, London, Metropolis, Robots, Science Museum, Sony A7RII, Sony Zeiss FE 35mm F1.4, Terminator, UK, Zeiss Batis 85mm F1.8, Zeiss Loxia 21mm f/2.8. Bookmark the permalink.